• A fresh wave of global risk-aversion trade underpinned JPY’s safe-haven status. • The USD fails to build on/preserve early gains and added to the selling pressure. 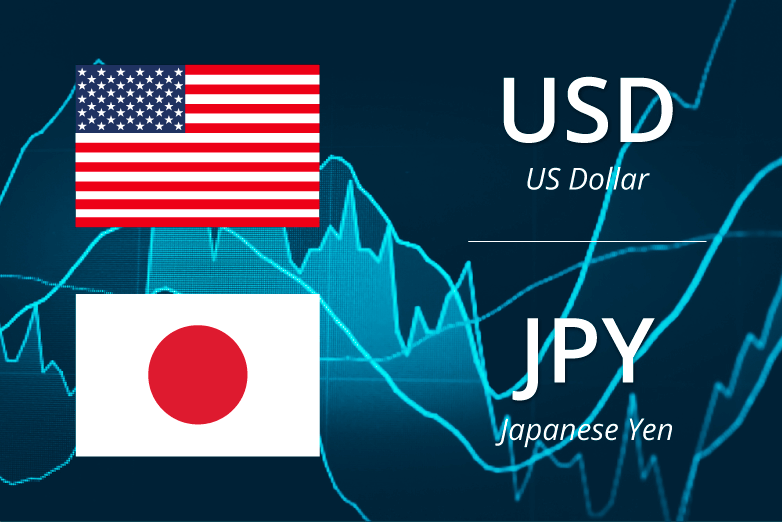 The USD/JPY pair was now seen weakening farther below the 112.00 handle and dropped to near one-month low in the last hour. After a good two-way price action over the past two-way trading sessions, the pair came under some renewed selling pressure at the start of a new trading week amid a fresh wave of global risk-aversion trade. Renewed weakness across Asian equity markets underpinned the Japanese Yen's safe-haven appeal and was seen as one of the key factors exerting some fresh downward pressure on the major. Meanwhile, the US Dollar initially built on Friday's goodish uptick but failed to preserve early gains and further collaborated to the pair's steady decline to the lowest level since September 18. On the economic data front, a sharp downward revision of the Japanese industrial production data for August, now showing a growth of 0.2% as against 0.7% estimated earlier, did little to lend any support. Later during the early North-American session, the release of US monthly retail sales data will now be looked upon for some meaningful impetus and grab short-term trading opportunities. A follow-through selling below 111.70 level is likely to accelerate the fall towards 100-day SMA support near the 111.30 region en-route the 111.00 round figure mark. On the flip side, momentum back above the 112.00 handle now seems to confront fresh supply near the 112.25 region and any subsequent move is likely to remain capped near mid-112.00s.